A short film about one man's battle with ALS, and the choices we all hope we never have to make. "Beautifully written and directed by Angie Su, Cello is an inspiring, touching visual piece that will remain your heart long after the end credits. Kudos to this talented production team led by Helen Nightengale, and to the wonderful cast led by Lynn Harrell and the prodigy actress Samantha Desman." 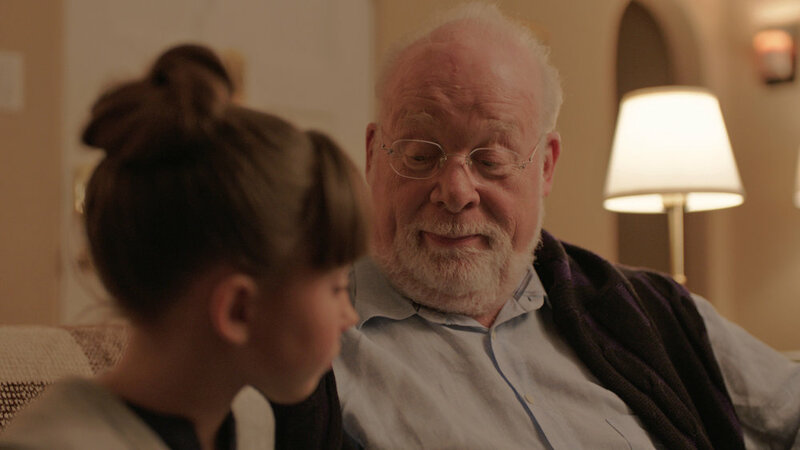 Bringing together industry veterans and new and exciting talent, CELLO delivers a heartfelt story about the bond between generations. Featuring a world-class orchestra and composer, music is central to the narrative of CELLO. 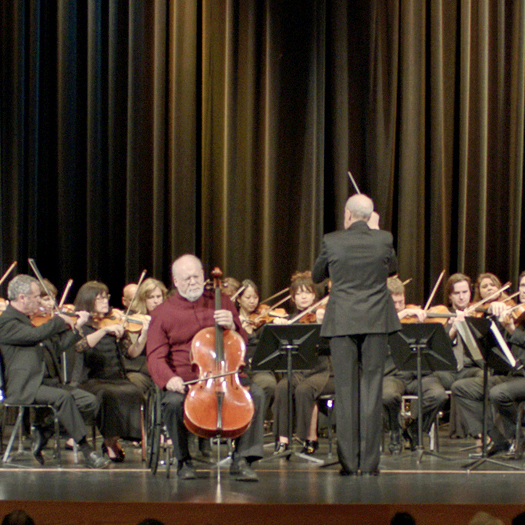 CELLO seeks to engage audiences by sharing a fresh perspective on an important topic. We all deserve a choice. Lynn Harrell is a world renowned solo cellist, chamber musician, conductor and teacher whose presence is felt throughout the music world for over 45 years. A two time Grammy Award winner, he is also the recipient of numerous other awards including the Piatigorsky Award, and the Ford Foundation Concert Artists' Award. Attracted by the character, concept and story of 'Cello', Lynn has graciously lent his talents as an actor and musician. Samantha Desman began her acting career at the age of three. She has been a part of several music videos and commercials for companies like Disney, and eBay. She has also appeared in several television shows such as Mad Men, Perception and Fresh Off the Boat. This past summer, she worked with Francis Ford Coppola in his “Distant Vision” project. Jennifer Novak is a professional actor and cellist. She's excited about portraying Erin, Olivia’s mom, in this short film because she feels the story is relevant to everyone who has loved ones who are facing end- of-life decisions, and more profoundly, anyone who is currently facing those decisions. 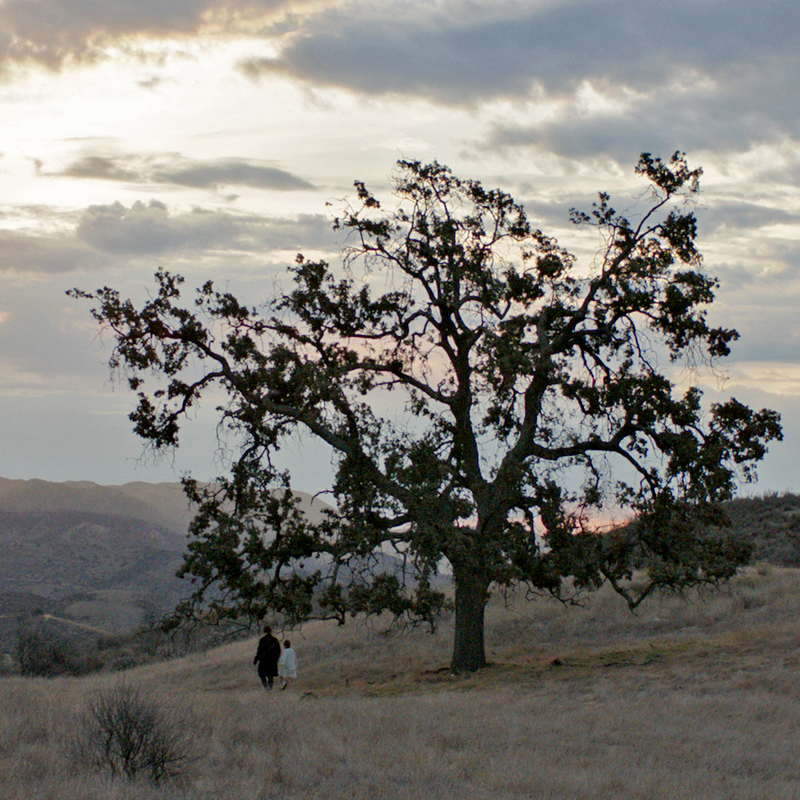 Austin Serr is an award winning cinematographer based in Los Angeles, CA. He's extremely passionate about immersing an audience and building an atmosphere that feels believable and naturalistic, yet full of visual expression. The story is told from granddaughter Olivia’s point of view, leading audiences to uncover wonder, joy and meaning of a difficult situation. CELLO seeks to dramatize the fear, sorrow and insecurity that many ALS patients experience, due to losing control of their body. The greatest fear of many ALS and terminally ill patients is leaving loved ones to suffer. CELLO’s central theme is based upon the idea that each individual has a will and a right to determine how to say goodbye. It’s a personal choice.